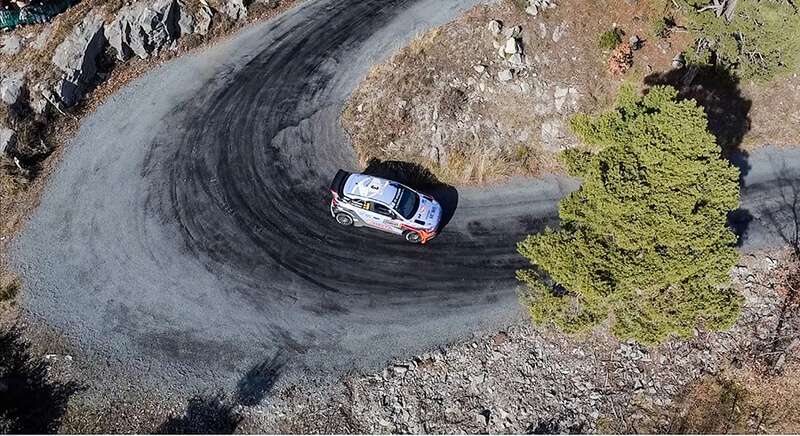 We're just coming off an amazing start of the FIA World Rally Championship 2016 and the first round of the competition in Monte Carlo where we were able to enjoy some of the best racing anywhere on the planet! After four days of action-packed competition through the French Alps on asphalt, snow and ice, a final victor emerged. Sebastian Ogier made history as the first driver to win the first round of the championship for the third time in a row. This means that Ogier joins the small group of legendary drivers who’ve scored a Championship hat-trick, increasing the number to a total of five. "I've been dreaming of this since I was a kid. To win such a difficult rally three times in a row is fantastic, and a real team effort from everyone”, Sebastian told the WRC after the rally. To share the action with audiences around the world, we brought our skilled aerial cinematography teams to cover the event from a new vantage point: the sky. By using the DJI Inspire 1 Pro, we were able to capture close-range images of cars almost flying across the track that simply haven't been possible before. 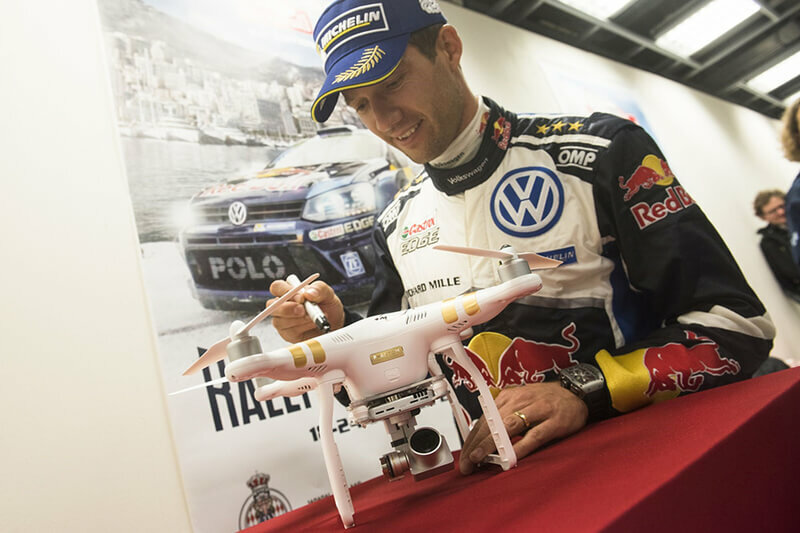 As part of the Rallye Monte Carlo Lucky Draw that we held with the DJI Fans who had signed up before the event, one extremely lucky winner has been selected to receive the grand prize of a Phantom 3 Professional signed by Sebastian and his co-driver Julien Ingrassa. Does all of this make you wish you were there? 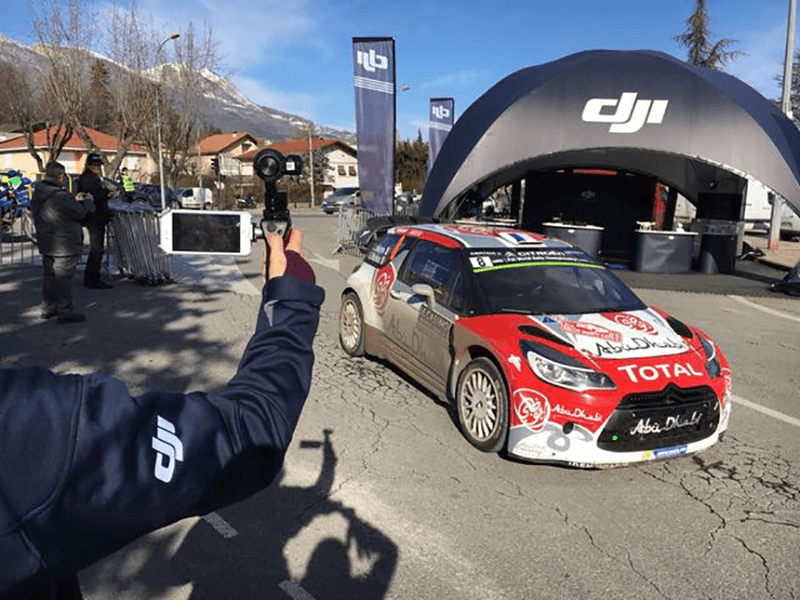 You're in luck then, because DJI will be present with our team of aerial videographers at each of the 13 remaining rounds of the WRC to cover it just for you. If you'll be there, so will we with a booth designed to bring an incredible interactive experience to everyone. 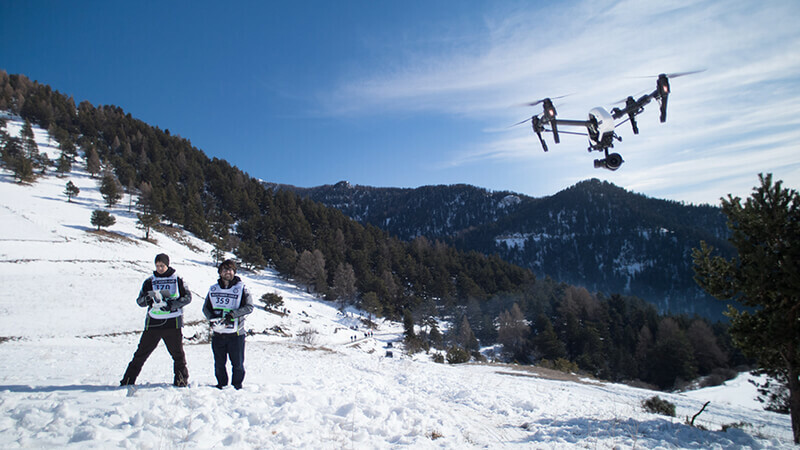 Try out the latest in cinematic tech from flying cameras like Inspire 1 and Phantom 3, and handheld ones like the Osmo. What's more, you will be able to access exclusive content from our new microsite dedicated to the World Rally Championship 2016, set to be launched in the near future. There, you will find behind the scenes footage, interviews with our aerial team and many, many more opportunities to win exciting prizes.